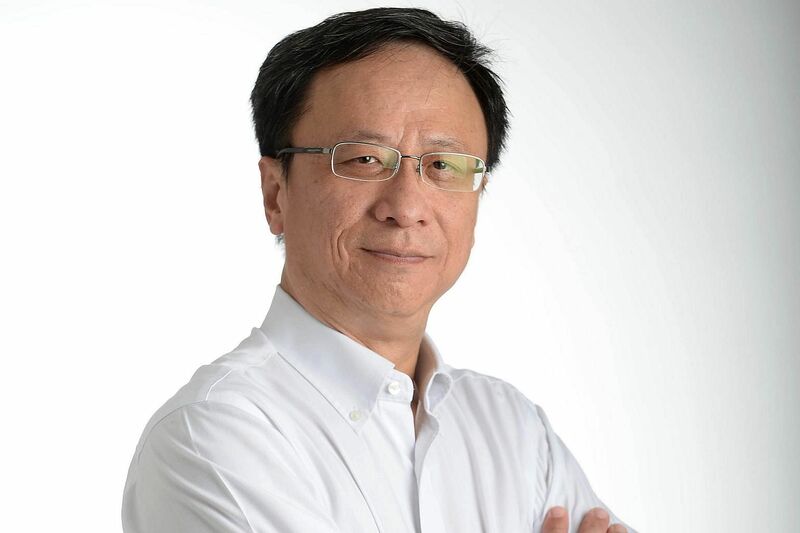 Senior writer Wong Kim Hoh, 54, took home the main award for his inspiring stories, including the It Changed My Life interview series in The Sunday Times, which tells the stories of everyday people doing extraordinary things. 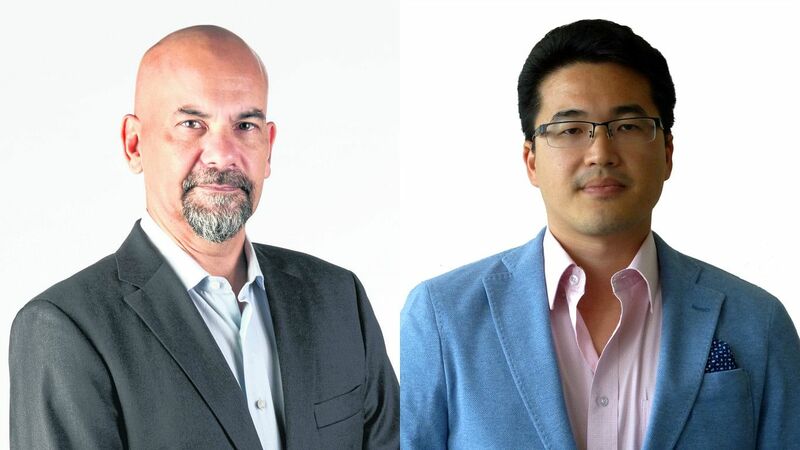 Journalists Nirmal Ghosh (left) and Shannon Teoh clinched the award for their prison interview with Swiss national Xavier Andre Justo, whose former employer, PetroSaudi, was entangled in a huge scandal involving the Malaysian government. In the story, Justo claimed that he was promised $2.7 million by a prominent Malaysian businessman in exchange for data he stole from PetroSaudi. 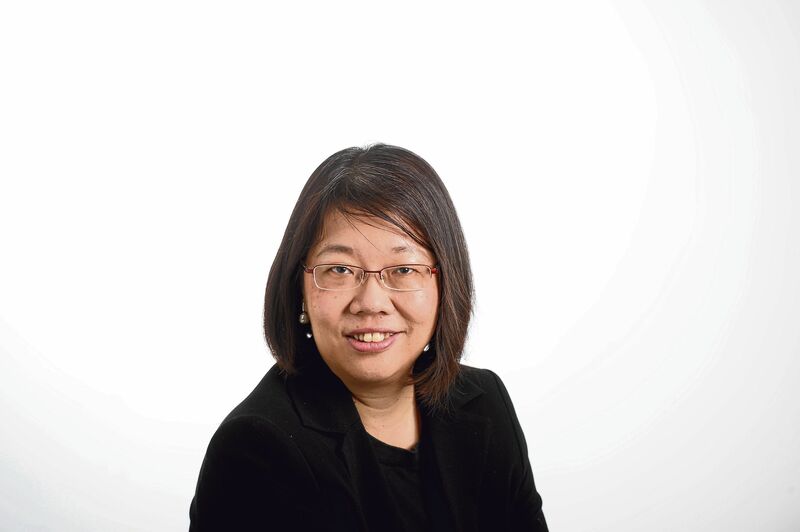 Drawing from personal experiences, Opinion Editor Chua Mui Hoong delivered a poignant feature on her own father as well as Singapore's late founding father Lee Kuan Yew, and how they had helped to shape her life. The Straits Times' Digital Team, Political Desk, News Desk and Picture Desk were rewarded for their multi-platform coverage of the week-long period of national mourning after the death of Mr Lee Kuan Yew in March 2015. Photojournalists Alphonsus Chern and Ng Sor Luan came out tops for a behind-the-scenes look at the RSAF Black Knights' gruelling training regimen. 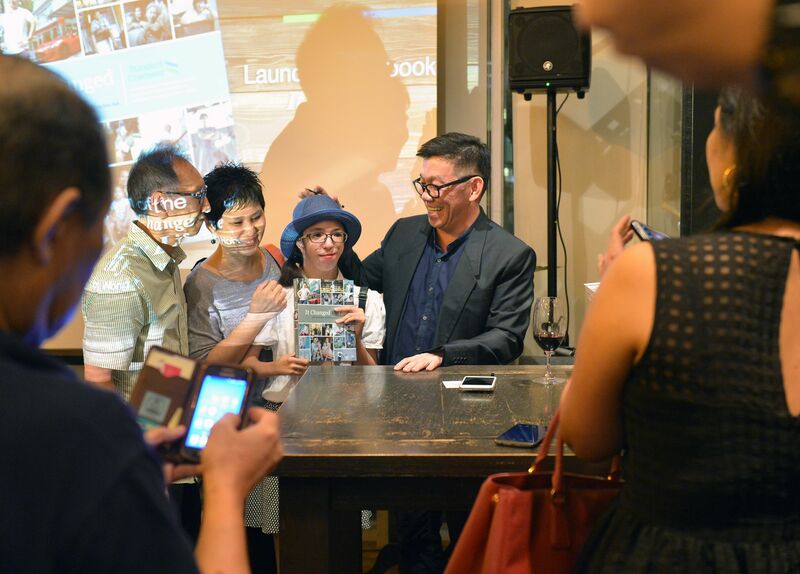 The team of Sally Lam, Lim Kai Li, Ng Kai Ling, David Gan, Basil Edward Teo, Chang Ai-Lien and Tay Hwee Peng produced a well-received e-book after the passing of Singapore's first Prime Minister. 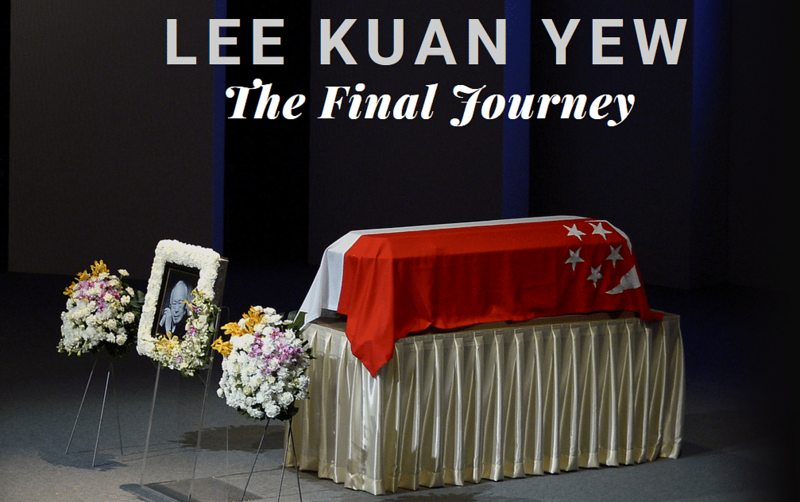 Lee Kuan Yew: The Final Journey contained more than 100 images of the seven days of national mourning in March 2015, as well as video and audio clips. 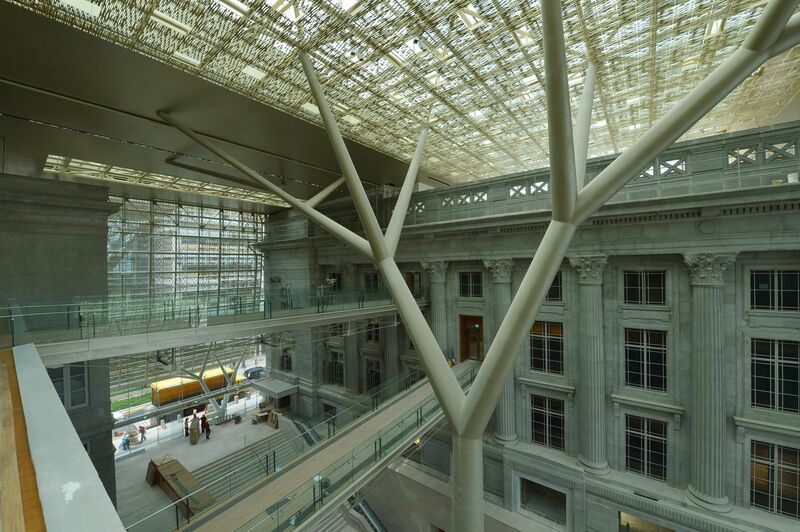 Alphonsus Chern won again for a virtual tour of the National Gallery Singapore - seven months before its public opening. It offered a sneak peek into the refurbished interior of the former City Hall and Supreme Court buildings, as well as a series of 360-degree panoramas. 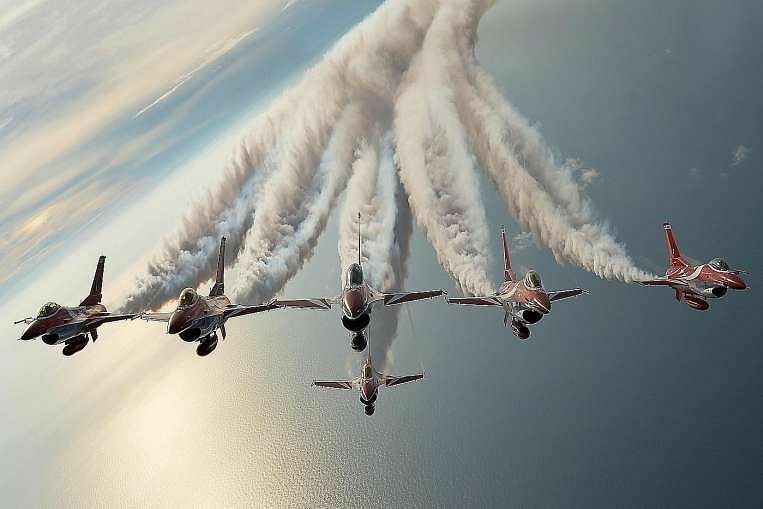 Alphonsus Chern earned his third award for his shot of the Black Knights - the Republic of Singapore Air Force aerobatics team - flying in formation over the South China Sea. Standing on the ramp of a C-130 Hercules transport aircraft going 120 knots (222kmh) at 10,000ft, he battled deafening wind and cold temperatures to get the perfect picture. 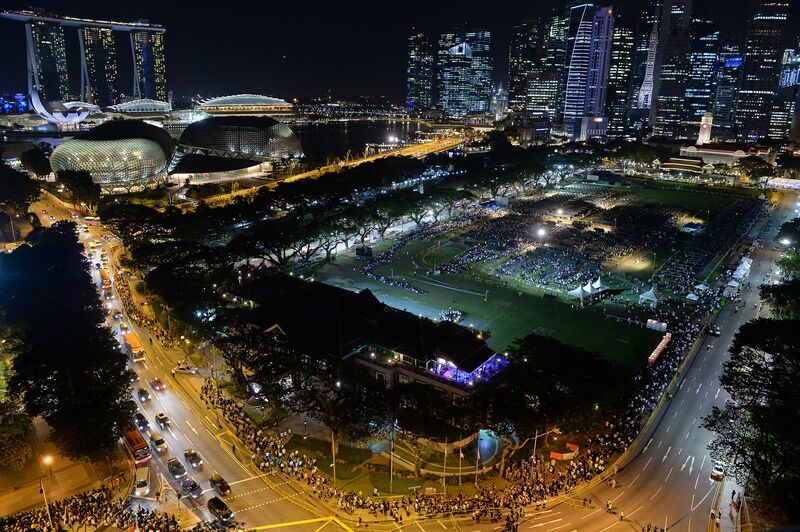 The snaking queues around the Padang as people braved rain and fatigue to pay their last respects to founding Prime Minister Lee Kuan Yew was captured from up high by photojournalist Desmond Foo. 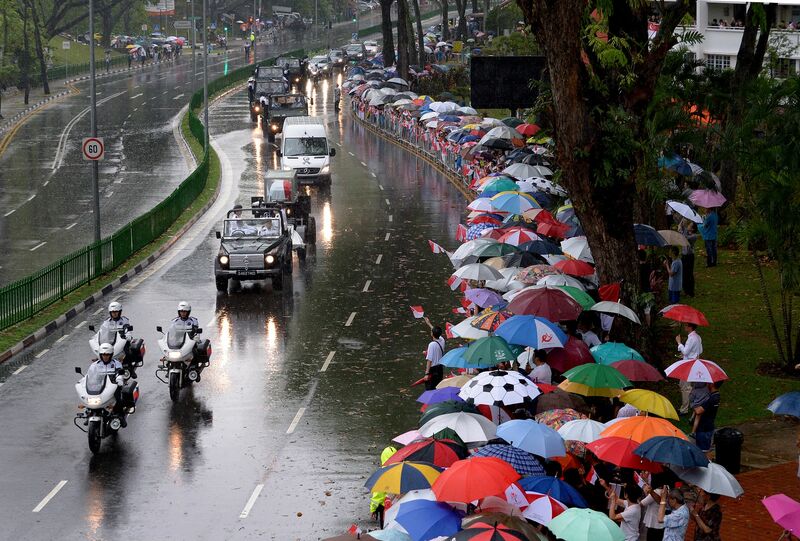 The shot, in a nutshell, showcased the respect and dedication from the public for a Singapore icon. The Living History print supplement on July 15, 2015. 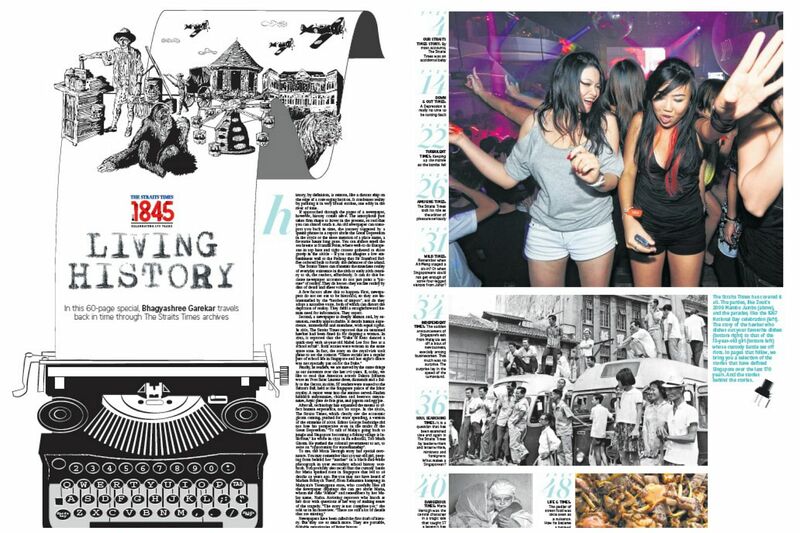 Senior executive sub-editor Denise Chong won for her layout of Living History, a print supplement that marked The Straits Times' 170th anniversary in July 2015. Infographics journalists Chng Choon Hiong and Tay Chern Hui offered a first-hand view at some of the specimens to be displayed at the Lee Kong Chian Natural History Museum, Singapore's first natural history museum. Senior transport correspondent Christopher Tan won for tackling several hot-button motoring issues during the month of Sept 2015. These included more people being prosecuted for keeping deregistered vehicles, lenders bypassing car loan curbs and the sales of diesel cars rising at a fast pace.